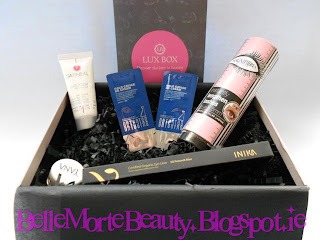 By now I'm sure most of you will have heard of the latest craze that is Beauty Boxes. If you're not familiar with beauty boxes, the concept is pretty simple: beauty box sites set membership fee, generally around £10 or more per month, usually on a subscription basis, for it's members to receive a box or bag full of cosmetics, skincare and fragrance. 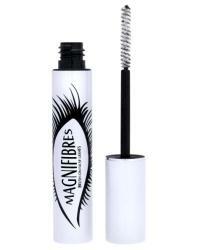 These can range from deluxe samples, to travel size, to full size cosmetics, depending on the company. 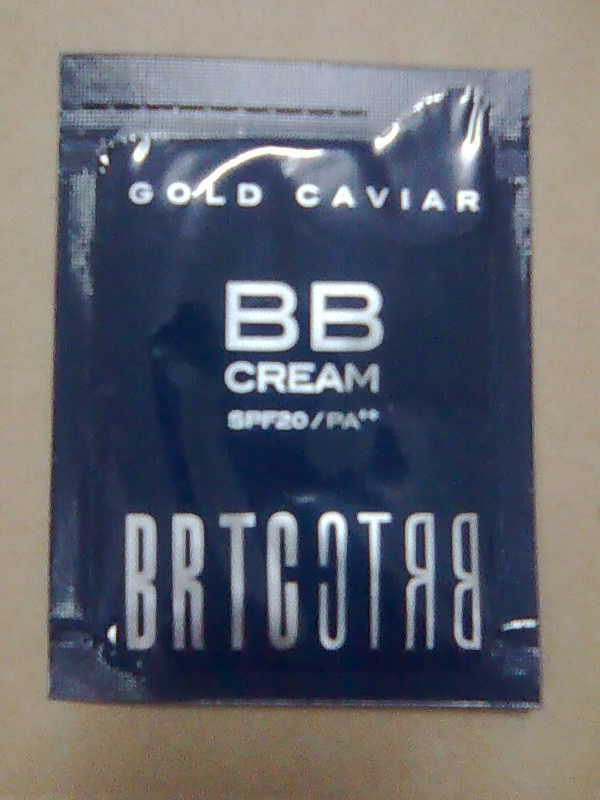 And there are sites specializing not only in luxury brand cosmetics, but also eco friendly and sustainable skincare, hair care, and beauty lines. 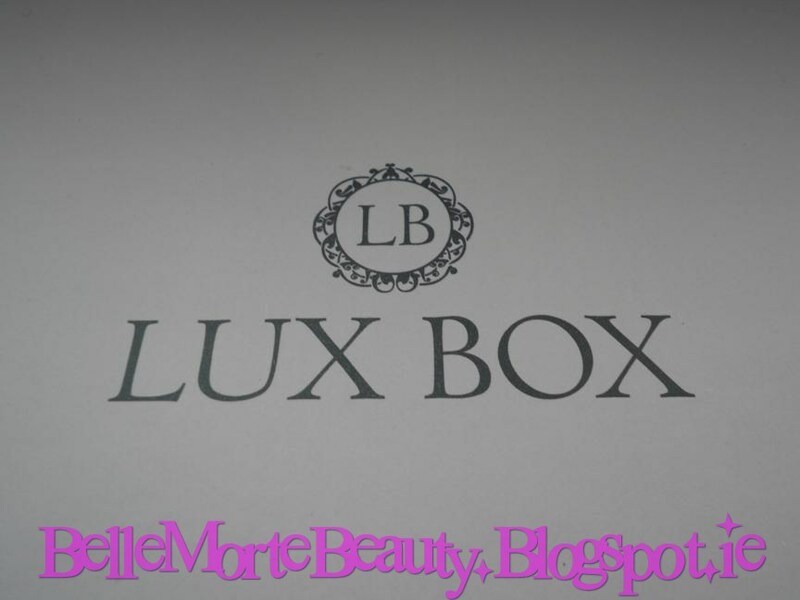 LuxBox promise "To bring you the best in luxurious products; freeing you of the effort of trialing hundreds of products and spending hundreds of pounds!" 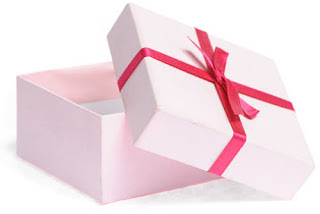 To be honest I love the idea of Beauty Boxes - once a month a beautifully packaged and presented box lands on your doorstep and each month it's a mystery as to what you'll get. It's like treating yourself to a Birthday present once a month! Customer service from LuxBox was top class and I received my Beauty Box within 5 days - it came carefully packaged in a brown cardboard box and was then beautifully presented inside in a very sophisticated looking and very understated muted greige box with the LuxBox logo on top. Inside my box I got 5 items, 2 of which were full sizes so I was extremely pleased with that. The box costs £10 (plus P&P) so the 2 full size items I got more than covered the price of the box alone. I'm absolutely delighted with the box. 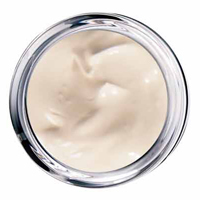 For one, LuxBox actually ask you what skin type and foundation shade you are to ensure you get a foundation sample to match your skintone - unlike a lot of other Beauty Box companies who just send out the same samples to everyone meaning that there will be a lot of disappointed people receiving skin care items which are no use to them due to the wrong shades being received. 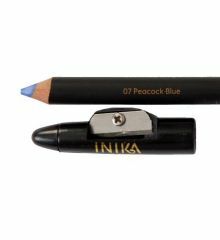 The Magnifibres and Inika products were both full size and they are worth £31.75 combined - I then calculated the Gatineau sample to be worth £20.70 based on the full size 50ml product retailing for £69. 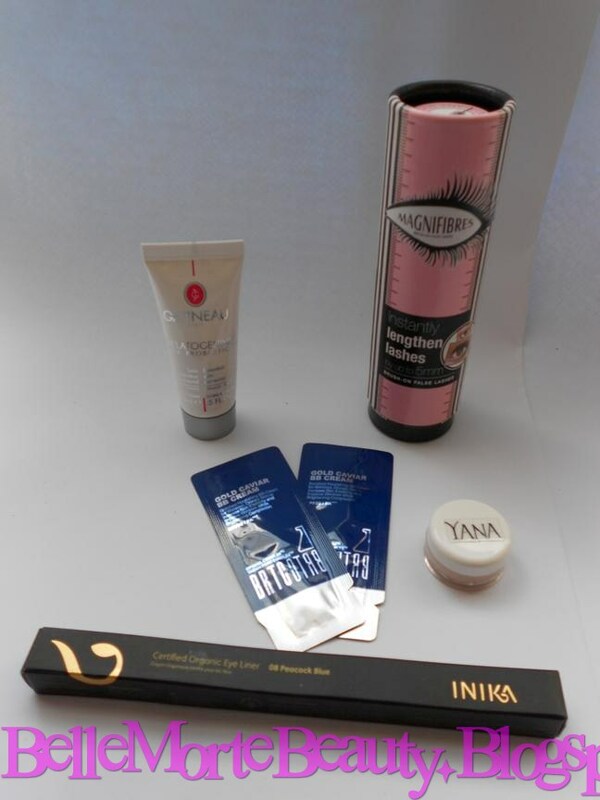 So straight away the items in my box came to a whopping £52.45 - and that's NOT including the value of the Yana foundation sample and the 2 BRTC BB Cream sample sachets! Not bad for a Beauty Box that costs just £10 huh? 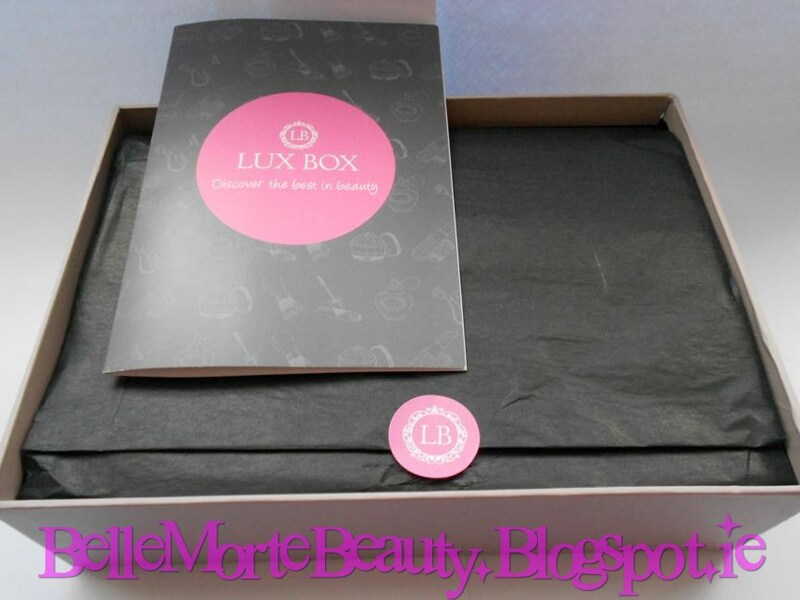 So far I'm loving my LuxBox and I note that they currently have an offer on at the minute for a Limited Edition box for £20 which will contain 5 Full Size products. Given the value that I got in this box, I'm very tempted by the Limited Edition box which looks like it could be a winner! I know i'm pretty much in the minority as most people seem to hate getting lashes in their boxes, but they were one of my favs to get - I love lashes and have far too many than any one girl should own, but I like collecting them now at this stage! I'm still subbed to She Said Beauty and really liking their boxes (last months aside, that was quite poor) I'm not a big fan of Glossybox though, customer service isn't great and there's too much discrepancies between the boxes for it to be fair. I really liked the fact that you could choose your foundation sample with this months LuxBox though. 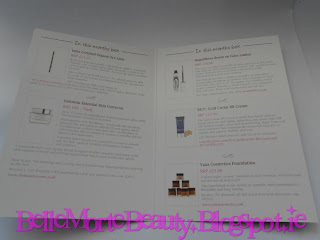 Hi I had never heard of beauty boxes before and really want to try, what is the normal price range? and can you recommend any available in Ireland? 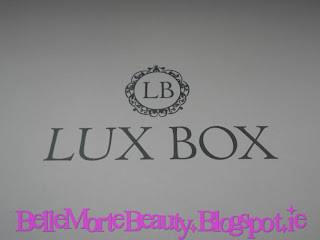 Two companies that deliver to Ireland are Glossybox.co.uk and She Said Beauty. 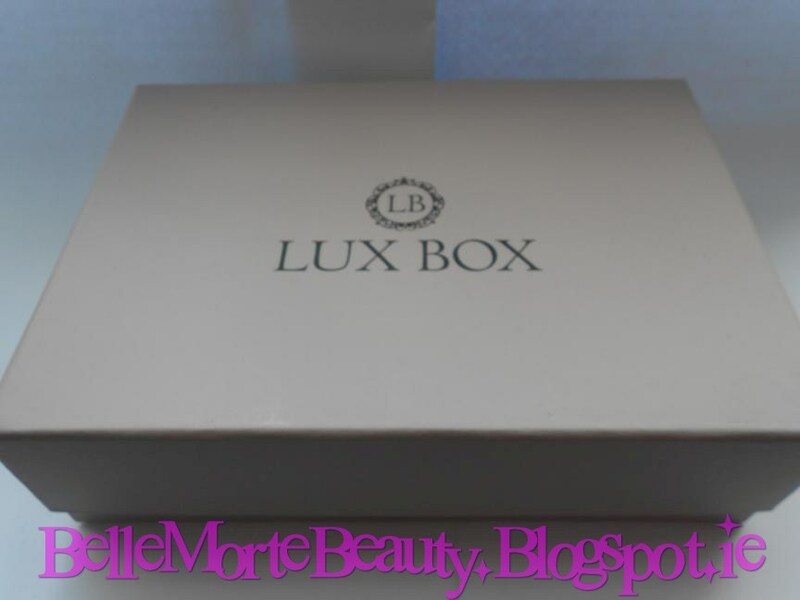 Glossybox used to be good, however I've found their boxes to be a major disappointment of late. The last box I got from them was rubbish! 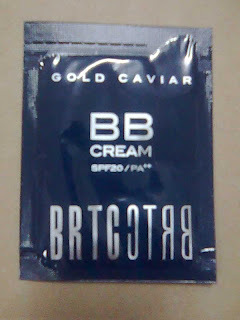 I'll post a review on it here in a few days. Also I've heard a lot of complaints about their customer service, so I wouldn't really recommend them.